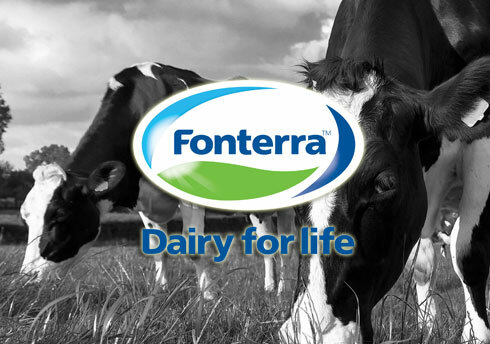 Fonterra’s sales reps, area managers and product technicians often visit their suppliers on their farms. Those are typically located in remote areas with no network. The company’s key requirement was offline access to important objects like Supplier, Farmer, Product and Shareholdings. Whilst onsite, employees can go over product information (videos and PDFs) with the farmer, log details about the visit and kick off the workflow for the next visit. Need Salesforce offline ? Pulsar does exactly what is says it will do. On top of being a brilliantly functioning product, Geetha, Steve and the team at Luminix are extremely responsive in support, assistance, demos, product development, etc. Everything you could possibly want from an AppExchange vendor. If there were more stars, I would give them.